The votes are in, and 32 have become a delicious, sweet and sticky 16. 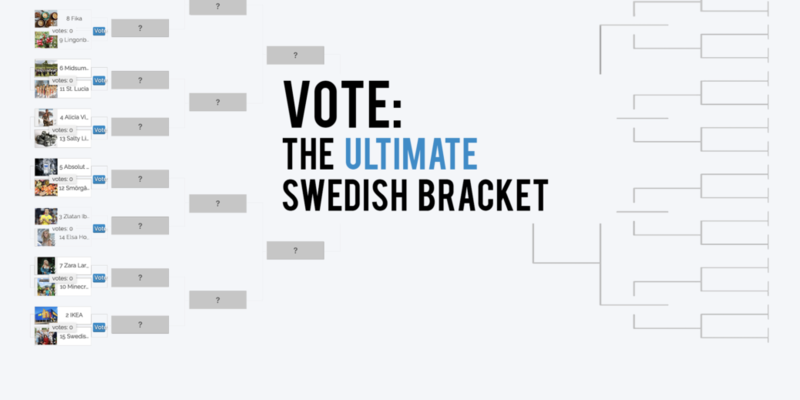 Almost every food advanced to Round 2 of our Ultimate Swedish Bracket, as did a few businesses and Swedes. Honestly what were we thinking pitting Avicii against Princess Cake? Some were landslides (hello, Pippi), others were tight battles (Zara Larsson beat Minecraft by a mere 10 votes, and Spotify edged Björn Borg by nine). 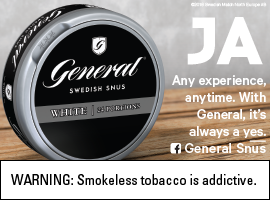 We can’t wait to see what this voting period brings. Here’s a breakdown of voting dates by round. Follow us on Facebook and Twitter for the latest announcements of voting periods.